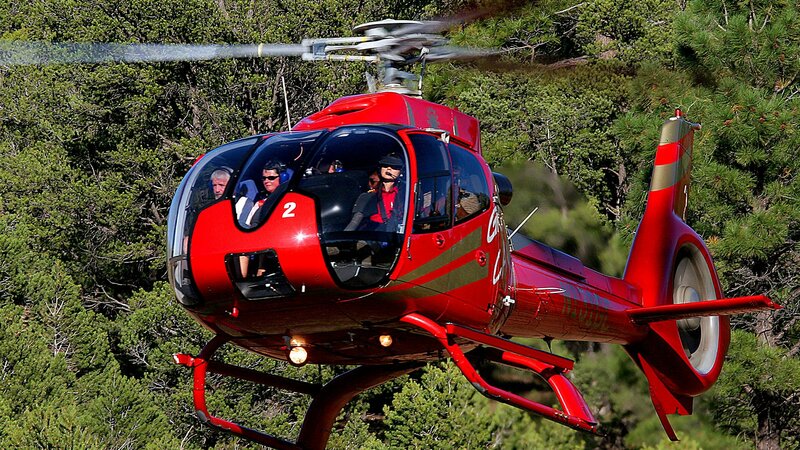 The North Canyon with EcoStar tour features our state-of-the-art EcoStar EC130 aircraft. 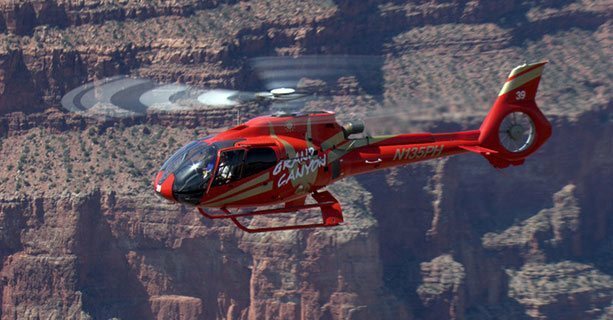 Designed with low-noise technology and 180-degree windows, these helicopters are the most eco-friendly way to see the canyon from the sky. 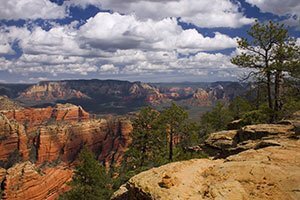 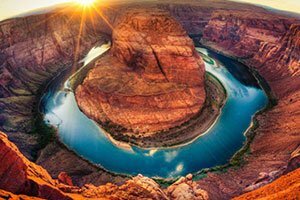 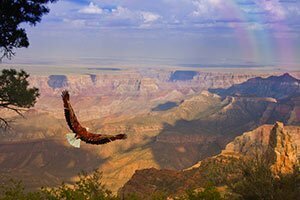 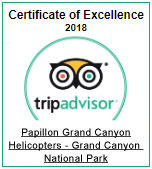 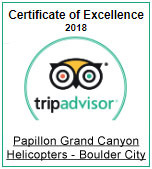 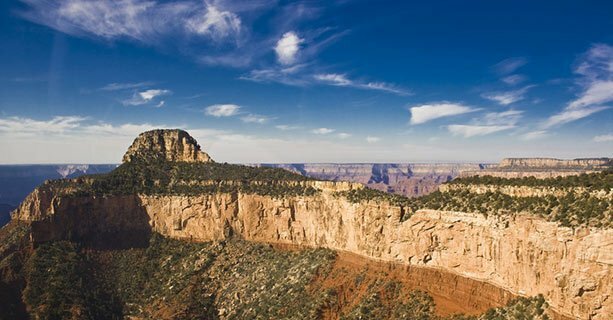 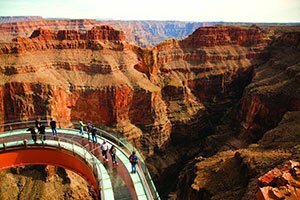 You'll fly over some of the most impressive regions of the Grand Canyon National Park, including the deepest gorges and famous rock formations like Dragon Corridor. 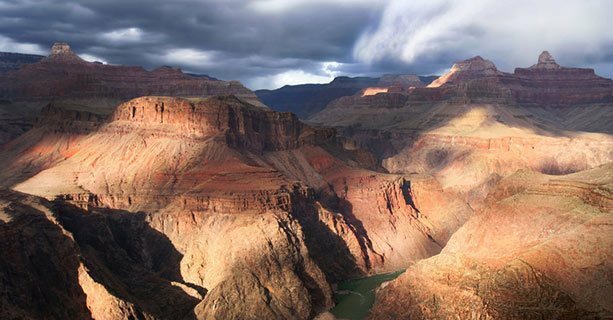 Enjoy a narrated flight while soaring across the widest and deepest part of the canyon. 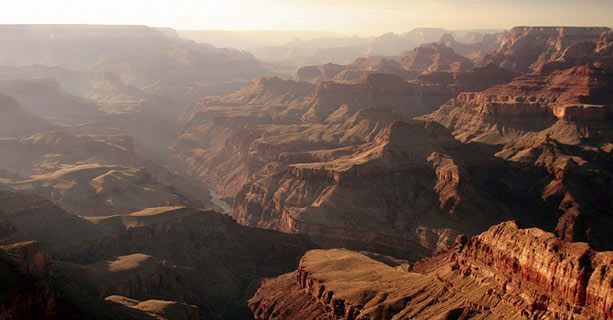 Views of the Colorado River nearly one mile below will reveal the depth of the North and South Rims, including Dragon Corridor. 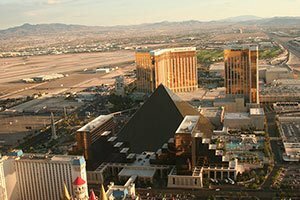 Arrive the terminal with photos and memories to last a lifetime.